Thank you for being interested in my story. 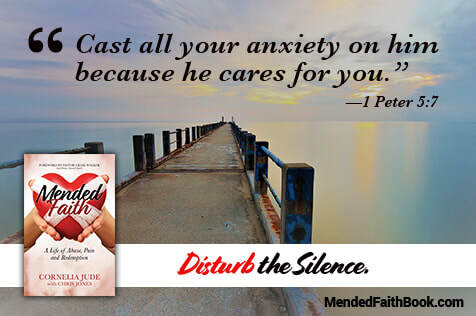 I hope that it helps you or someone you love and care about. ​As we take this journey to share the message about sexual abuse and how to grow through it and transform from it, I would like to keep in touch. Please click subscribe to get periodic emails from with additional offers just for people who have purchased the book. 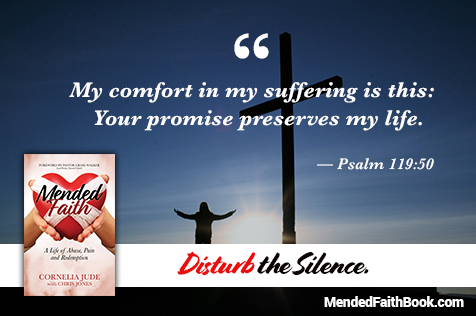 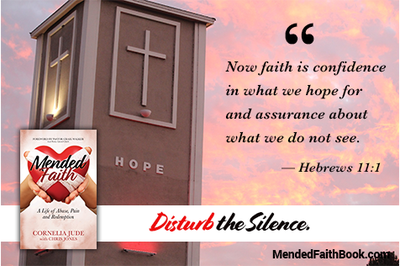 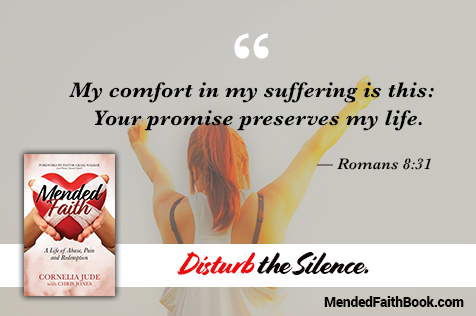 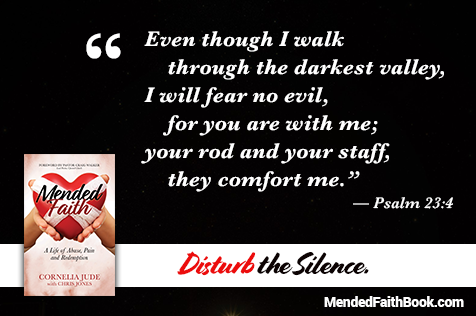 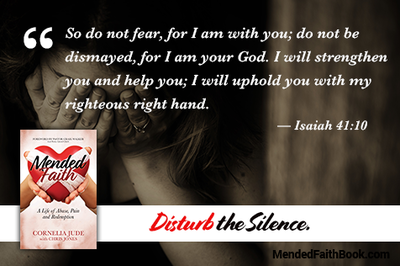 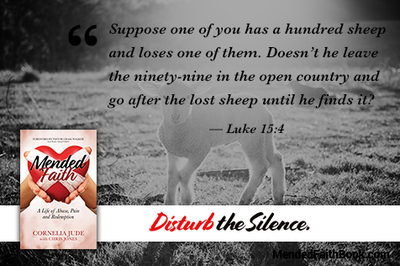 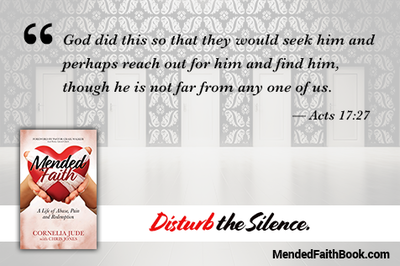 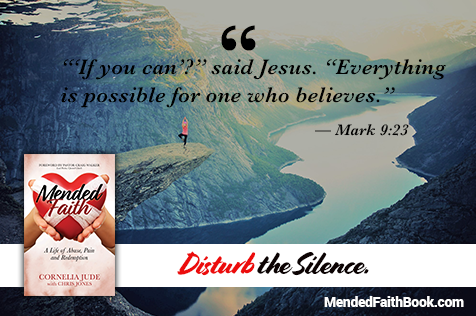 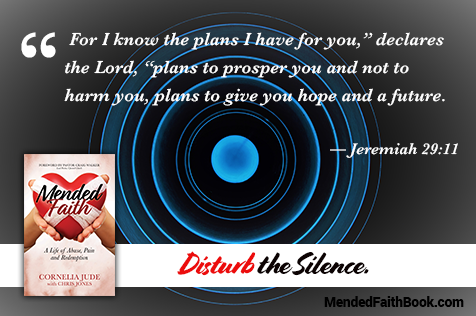 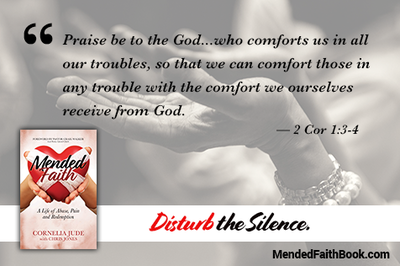 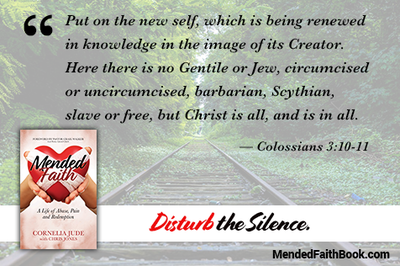 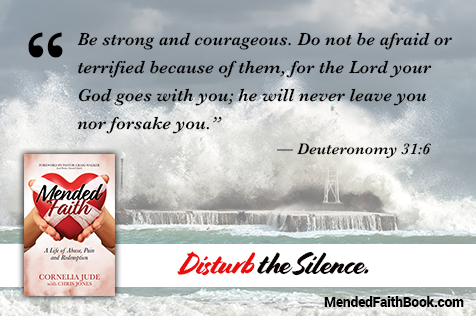 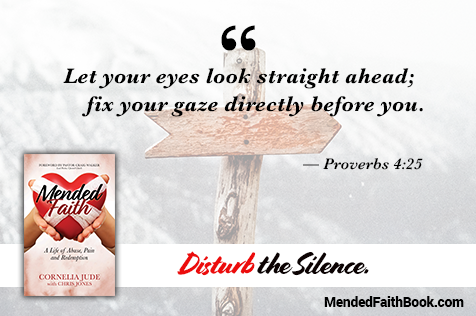 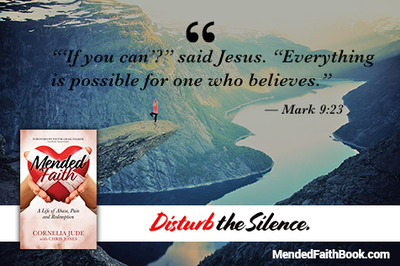 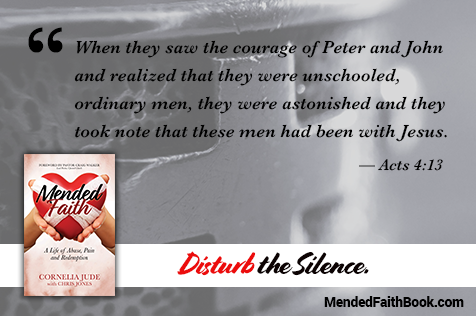 Download and share these inspirational scriptures found within Mended Faith on your favorite social media channels. Let's disturb the silence.